Reason why আপনি should be scared of clowns. 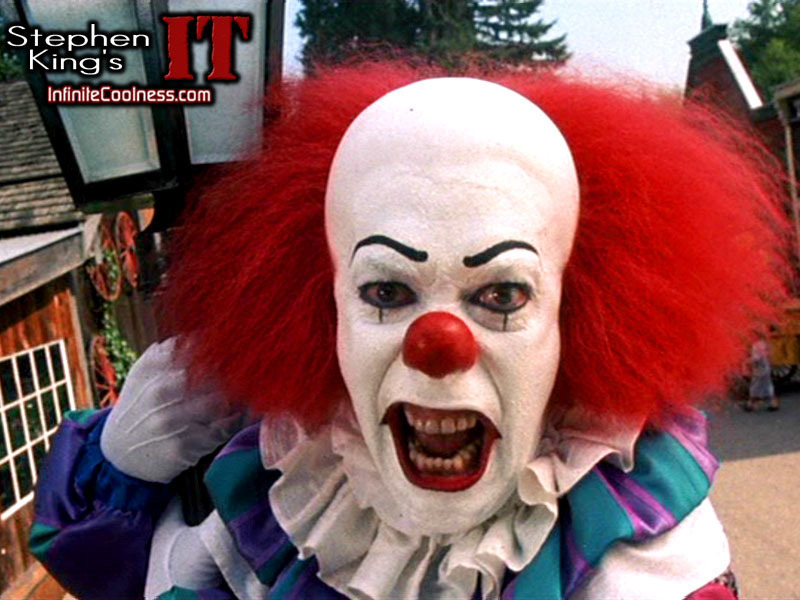 Pennywise the Clown. Better known as IT. HD Wallpaper and background images in the ভয়ের চলচ্চিত্র club tagged: horror films slashers 2008 2009 midnight movie horror movies.